During the early 1960’s, due to the political situation in the Middle East, a large number of Armenians migrate to Australia, Canada, and the United States. 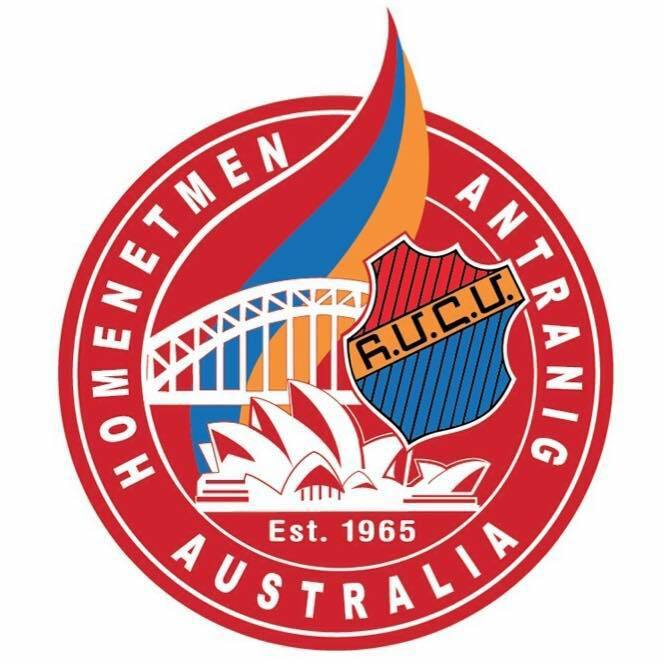 Not only do they re-establish their lives and their families, but they also begin the expansion of Homenetmen chapters to new areas. As soon as they were settled, they started organizing various community activities i.e. Sunday School, Scouting and sports including football and basketball.